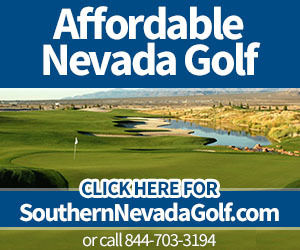 Categories: Las Vegas Golf Deals of the Day. 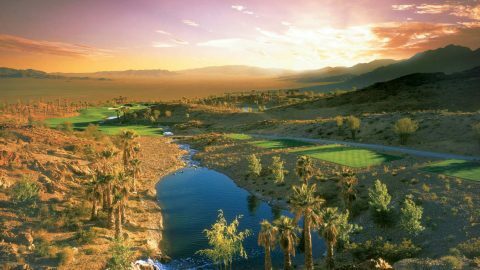 A new contest offered by the Southern Nevada Golf Association features two grand prizes of twosome at Cascata, a top Las Vegas golf course. Visit SNGA.org today to enter. To be eligible, golfers must be members of the SNGA as of 11:59 p.m. March 31, 2019. In all, there are 64 total prizes. Cascata is a Rees Jones design that was once called “golf’s hidden treasure” by Sports Illustrated. The course features a stunning clubhouse with a river running through it and other terrific amenities. The SNGA is the official arm of the United States Golf Association in the Las Vegas Golf Region. Memberships start as low as $39 and many include a free round of golf and other benefits. 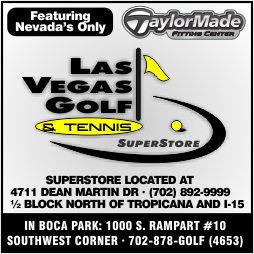 Check out more about Las Vegas golf and this contest at our sister site, LasVegasGolfInsider.com.